Happy to support my friends at BAM with a donated piece for this year’s benefit auction. Details below! Wednesday, May 15th- Save the Date! Join us at our annual after party celebration and the closing of the 2019 BAM Art Auction, hosted by the BAM Young Producers. Featuring an open bar and special performances, the after party is an exceptional evening benefiting BAM and its artists. Festive attire. Proceeds benefit BAM. 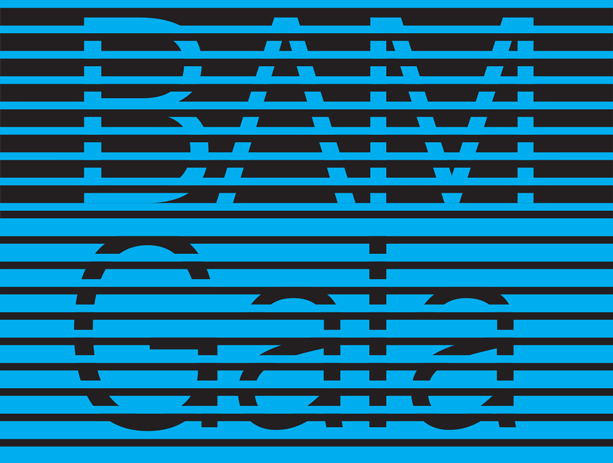 May 15 | Artworks on view at the BAM Gala, bidding ends at 11pm. I am very happy to lend a hand again this year in helping one of my favorite NYC organizations—come out and support a great cause and bid on one of my new pieces while you’re there ;) ! Pulled In Brooklyn is the first in-depth exploration of the vibrant network of artists, printers, and workshops that has developed and flourished in Brooklyn since the early 1990s. This monumental exhibition is also IPCNY’s first to occupy two adjacent spaces, more than doubling the scale of its previous presentations. My recent Nervous Electricity 3-dimensional print published by Haven Press was selected for this historic exhibition. I am also excited to share that the first print from this edition was recently acquired by my alma mater Antioch College for their permanent collection. My Factory Made series continues its cross-country travels from its initial debut with chashama in New York City in 2012--to The Krasl Art Center in Michigan--to Kayrock in Brooklyn--to Antioch College in Ohio--and I am now thrilled to show this very dear exhibition with the people of Portsmouth, NH and 3S Artspace. For this series, I hand-cut paper stock from my hometown's French Paper Company to create abstracted scenes of the very factory where the paper is produced. The series provides a glimpse into the operations of the 140-year-old paper mill's production process and machinery—from pulp to the final paper product—in intricately layered collage...the series also provided me with an obsessive distraction and meditative process for positive healing while traveling back-and-forth from Brooklyn to Niles, MI upon the passing of my mother.